Kronos Workforce Ready (WFR) is a cloud-based workflow solution tailored to combine and simplify both human capital management and workforce management into a single platform. That means if you are a small to medium-sized business (SMB) with 1,000 or fewer employees and need a way to wrangle your scheduling, payroll, and human resources into one digital destination, then Kronos WFR could be your new best friend. But there is one caveat: You’ve got to integrate your WFR modules and make sure your system is optimized to get the maximum ROI to your workflow. (Did you know that most companies use less than 50% of their Kronos software functionality? Eek! (Here’s what sitting on unused software is costing many of us). WFR helps you manage your entire workforce (typically 1,000 employees and under) from pre-hire to retire — whether they’re salaried, hourly, full time, or part time, which is why it is especially beneficial to HR, IT, and payroll managers in healthcare, manufacturing, government, education, distribution, and retail. The platform gives you full automation over your hiring and HR processes, payroll, scheduling, and time and labor management. WFR allows you to bridge and integrate all of these areas so that if a new employee is added to your on boarding process, then he or she can be easily added to other modules. It’s critical for smaller companies to automate and integrate HR, workforce, and payroll information, according to Improv Application Consultant Rebecca Williams. Time and attendance. 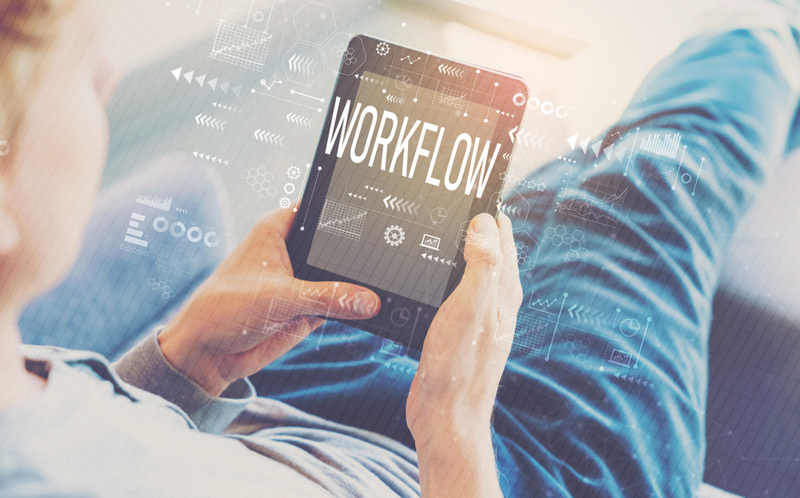 WFR has a ton of functionality that can be optimized including: Data collection, attendance policy administration, configurable workflows, reporting, employee self-service, time-off requests and approvals, timesheet approvals, and exception management. Accrual and absence management. WFR automatically gives you real-time updates and access to employee information. 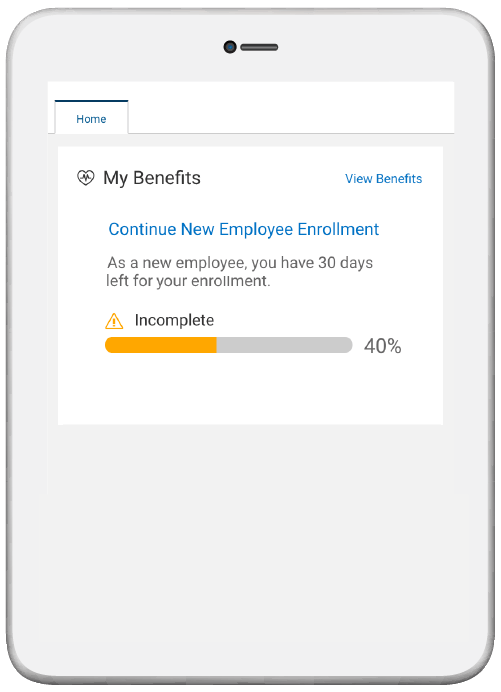 This means you can quickly enforce absence and leave policies to control labor costs and apply absence and leave policies to minimize compliance risk. The bottom line: Managers gain visibility into absence trends and can take action sooner rather than later, which can immediately impact productivity and reduce compliance risk. Human Resource management. WFR helps you automate core HR and talent functions such as storing and tracking employee data, streamlining applicant screening and hiring, simplifying benefit enrollment, and automating performance reviews. Employees can also view and update information using self-service options via a very user-friendly mobile interface, which can boost employee engagement. Payroll. Who would sleep better if they had less worry over payroll errors? WFR can be configured for continuous payroll processing, real-time calculations, notifications and alerts, automated tax table updates, and analysis reports. 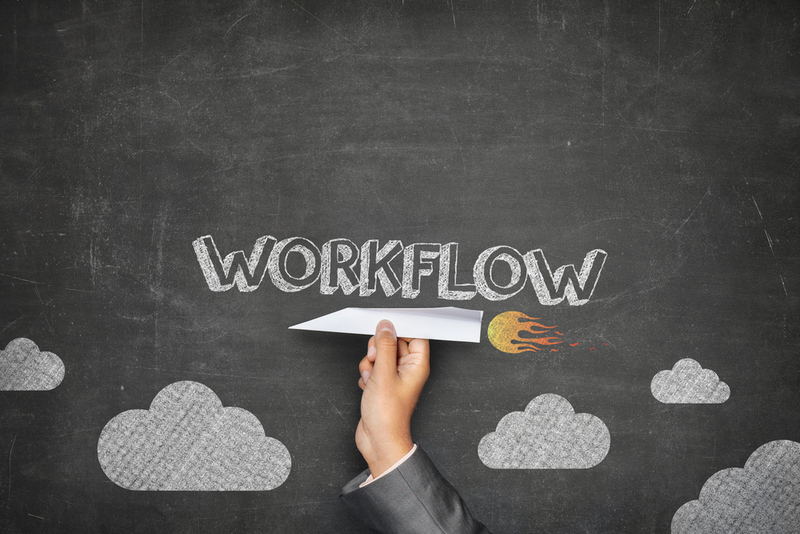 Optimizing and configuring WFR properly can boost operating efficiency and reduce the length of your payroll process. Scheduling. In the scheduling world, visibility is everything and WFR brings that power to forefront of operations. Managers can minimize overstaffing and costly overtime without impacting productivity when they have access to the right data. If an employee calls in sick or there’s a rush on a work order and more staff is needed, you’ve got the data you need to manage coverage and visibility into laps and exceptions.WFR allows you to assign daily, weekly, or configurable scheduling patterns. Managers can even give employees self-service access to their schedules from web, or a mobile app right from the time clock. Data access. WFR delivers managers real-time data allowing them to access standard HR, timekeeping, payroll, and scheduling reports. The can be configured to filter, sort, or regroup report contents to suit your workforce needs. You can also modify and export reports in various formats, and schedule email reports to keep managers in the loop. Because WFR is cloud based, there’s one more very cool perk: There’s no down time between upgrades. Do you need help optimizing your Workforce Ready platform? We are here to help. It’s time to optimize! Call us today for a free Workforce Ready consultation and be prepared to see positive, measurable shifts in your workforce. Do you need help understanding the nuances and power of your Kronos platform? Our team of creative, experienced Application Consultants at Improvizations live for creative challenges and helping companies everywhere fall in love with Kronos! Learn more by downloading our Kronos Optimization One Sheet.